Stillwell Ford in Hillsdale, Michigan is a new and used car dealer offering a full lineup of Ford trucks, cars, vans and SUVs for sale or lease, including the Ford F-150, Ranger, Shelby Raptor, Mustang, Fusion, Edge, Escape, Expedition, Explorer, Fiesta, Flex, EcoSport, Super Duty, Transit commercial van or wagon and Transit Connect models. 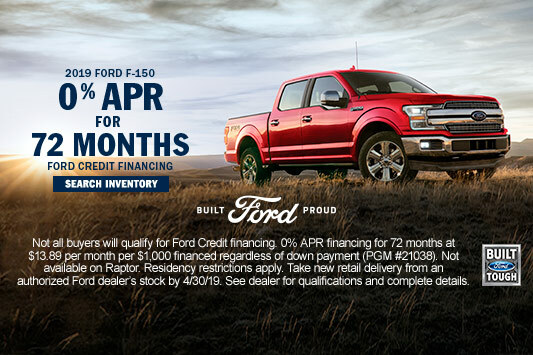 Visit our Ford dealership near Jackson, Blackman, Battle Creek, Ann Arbor, Lansing, MI to find current Ford specials, rebates, incentives and car lease deals today. See our opening hours now for sales, service and parts. 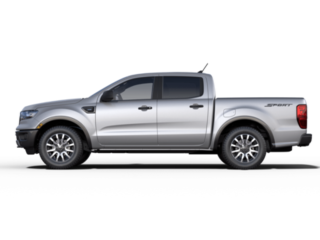 We offer a selection of used cars in Hillsdale with many pre-owned vehicles to choose from, including certified used Ford trucks, SUVs and cars for sale. Ford dealer specials may include a selection of vehicles with discount pricing at our new and used car dealership in Hillsdale. Browse our inventory to find prices, photos and features of new and used cars for sale near you. Our team of Ford service mechanics are ready to service your vehicle at the Stillwell Ford service center. We perform all types of auto service in Hillsdale, MI including oil change, tires, brakes, battery, filters, engine repairs and transmission service. 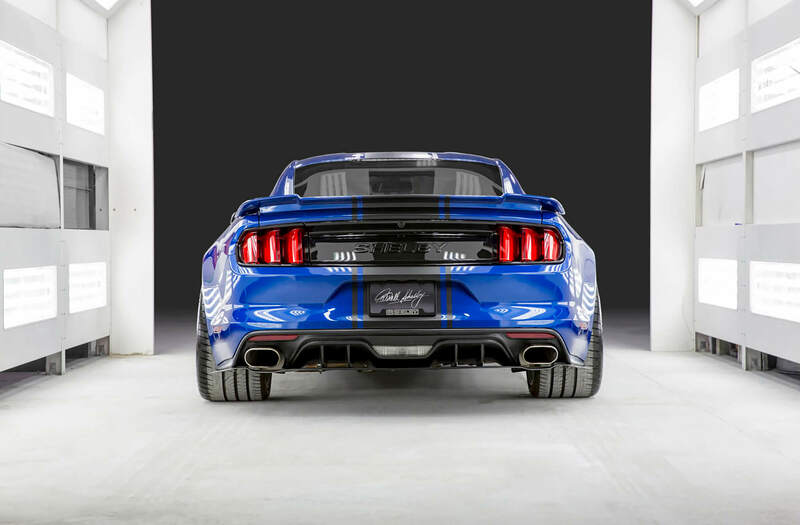 You can also order Ford Parts and accessories online or at our nearby Ford dealership. The Stillwell Ford financing department can help you finance or lease a new Ford vehicle or purchase a used car. We also offer frequent Ford dealer specials, rebates, incentives and lease deals to help you save money. We consider all credit types, including bad credit car loans. Our Ford dealership can help you buy a car, even with bad credit or no credit. 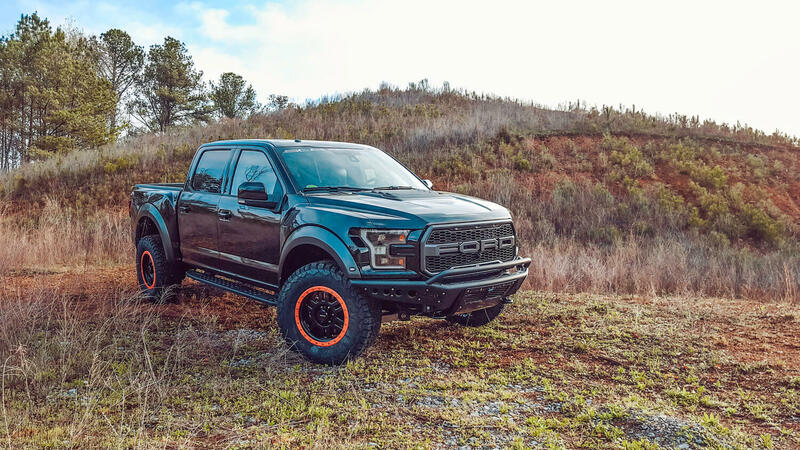 Our Ford dealership located in Hillsdale, MI proudly serves the Michigan communities of Hillsdale, Jackson, Blackman, Summit Township, Jerome, Spring Arbor, Battle Creek, Ann Arbor, Lansing, Kalamazoo, Adrian, Sturgis, Marshall, Albion and Coldwater, MI. 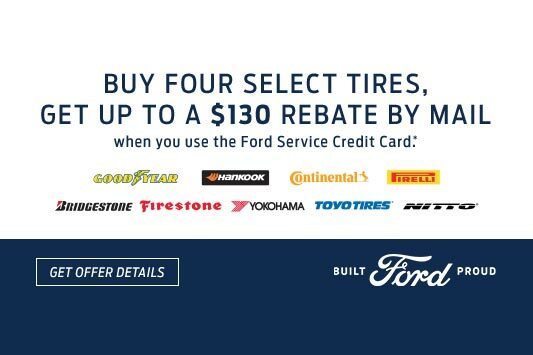 Ford sales and service offers are subject to change. See current Michigan Ford dealership inventory.